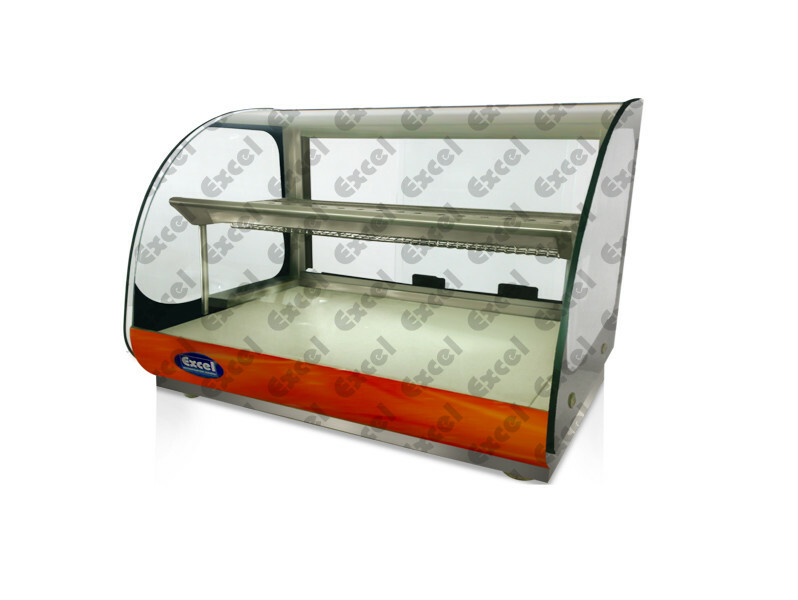 •	Excel Hot Case is fashionable and top grade. 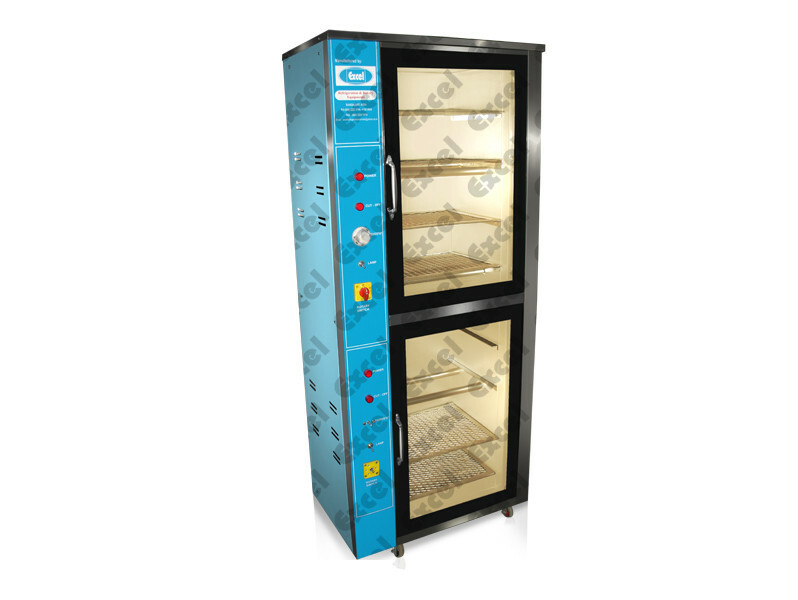 Our hot case is convenient to handle and easy to be cleaned. 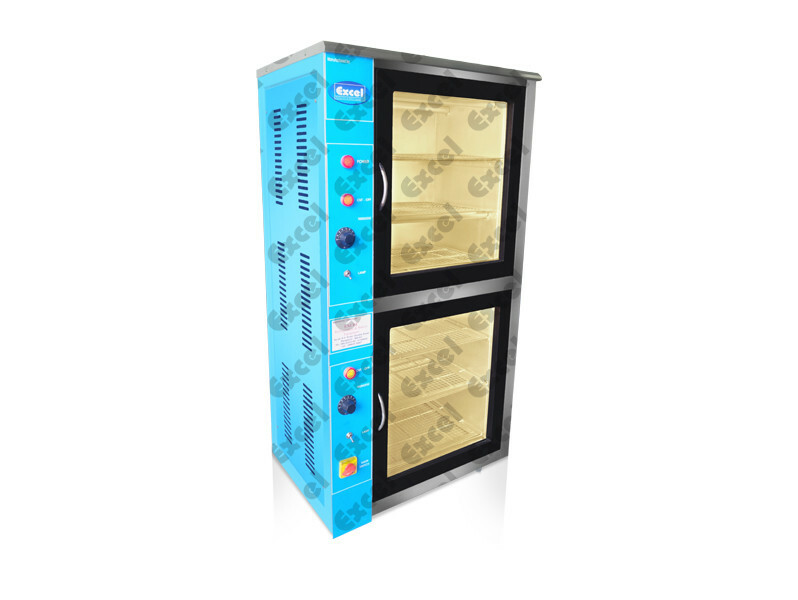 •	Since it is a compact and durable hot case, it is ideal where space is limited. 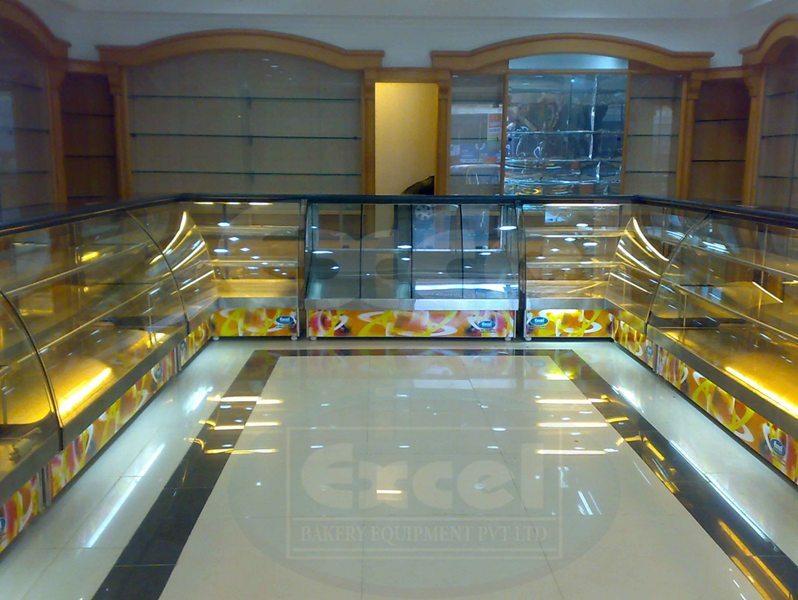 •	Excel Hot Case is a mix of traditional and high tech equipment, hand built polished and stained glass is some of the quality materials we have used. 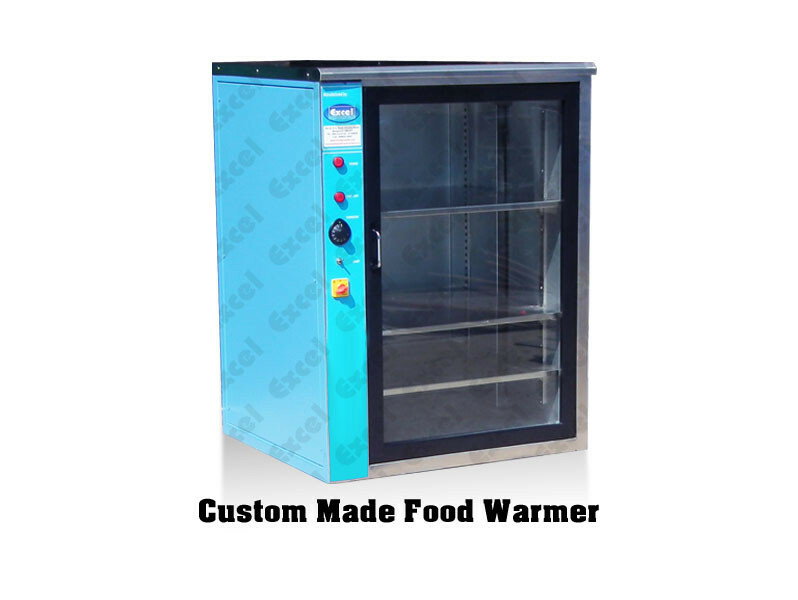 •	Excel hot case comes with high quality heating coil which is the best way to keep your product at the appropriate temperature for a long period with a warranty of 1 year. 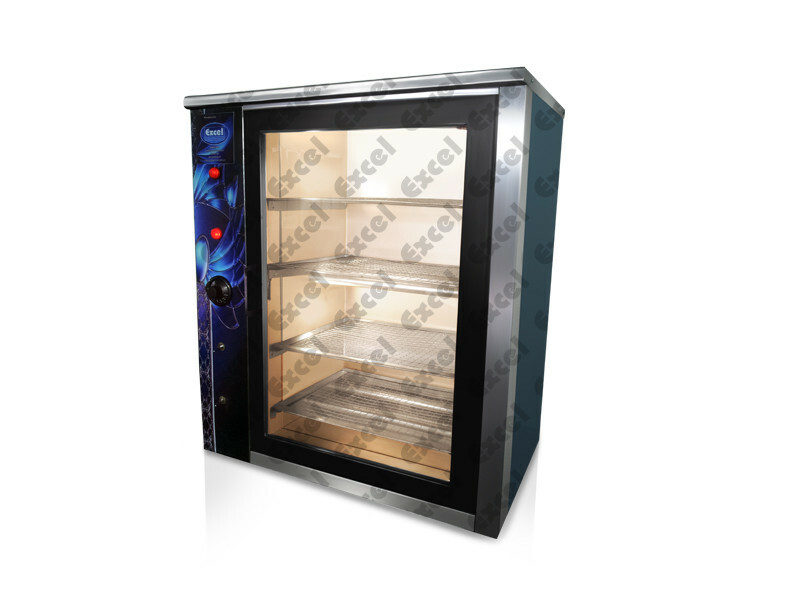 •	With well-defined lighting, our hot case helps you display your products in an enticing manner to your customers.